Both pretty and practical, this sweet little teapot-shaped infuser comes complete with its very own tray to catch any drips. 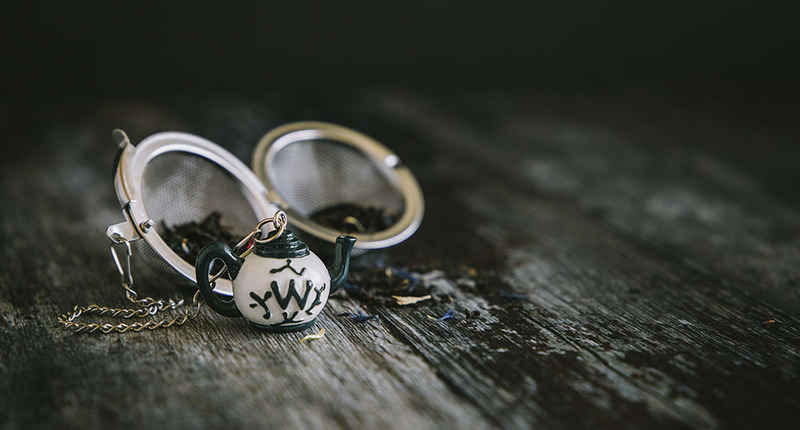 Simply open the lid and fill to half way with your favourite loose leaf tea, tap the lid shut and immerse in your teacup until you’ve reached the ideal infusion. Lovely. We recommend washing by hand. Wash in warm soapy water, then rinse thoroughly in clear water to remove any residue. Dry with a soft, dry cloth.